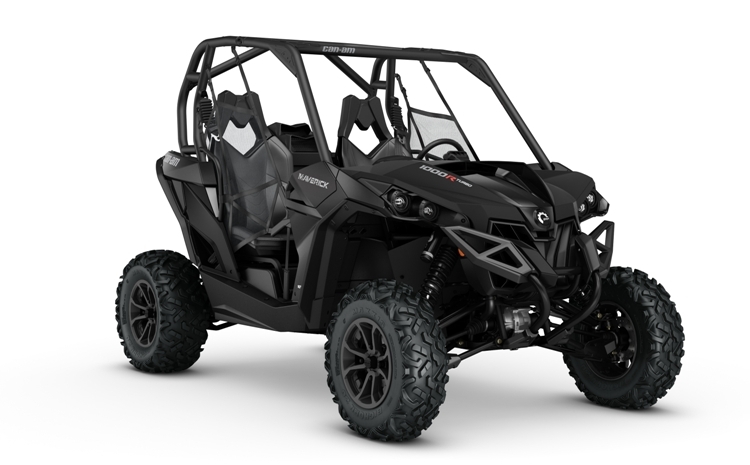 Powered by an all-new 154 hp turbocharged Rotax engine, the Can-Am Maverick X3 is far from your average four-wheeler. 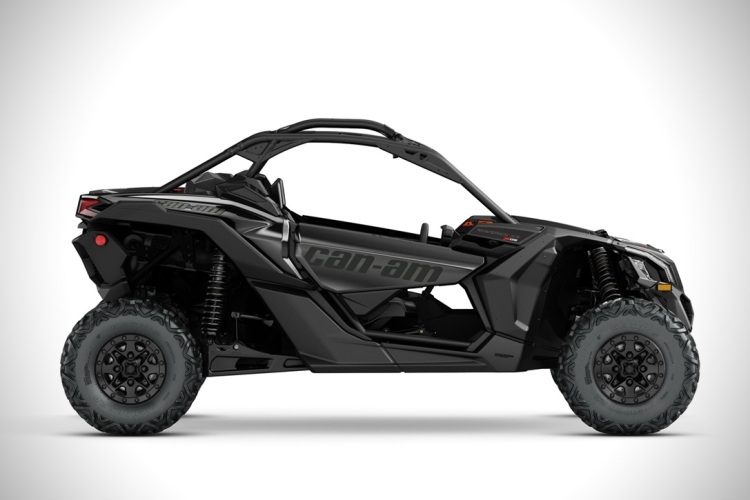 The Can-Am Maverick X3 tears up the side-by-side vehicle rulebook with a single promise: to push your expectations of what a sport side-by-side vehicle can do. From its unmistakable, future-forward exterior design to its Ergo-Lok cockpit that puts the driver at the heart of the vehicle, it’s time to tackle terrain from the comfort of your very own off-road beast.